HOUSTON (KTRK) -- Authorities are investigating after a pedestrian was struck and killed by a car in north Harris County. The investigation is unfolding on Aldine Bender and the Hardy Toll Road. A sergeant says the victim tried crossing the street in a dark area and was struck by a white car. The driver of the car says she didn't see the man until it was too late, and as soon as she slammed on her breaks, she was rear-ended by the vehicle behind her. 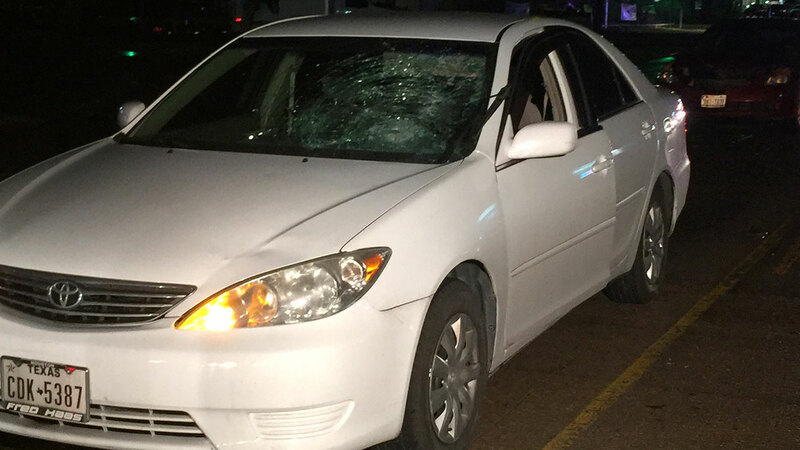 The Harris County Sheriff's Office says the pedestrian died at the scene. So far, it doesn't appear any charges will be filed in the case.